Camera Issue: Apple’s iPhones are known in the smartphone market just for its operating system and unique camera. If you have landed here, then you might be facing iPhone 8 camera issue. Although, you don’t have to worry as there are many other iPhone 8 and 8 Plus users who have complained about the camera. For, those who are not aware of the iPhone 8 camera, let’s know some features of its camera. The iPhone 8 has a single 12-megapixel camera and iPhone 8 Plus has a dual 12 MP camera. It comes with an Optical image optimization and is capable of shooting slow motion videos at 1080p fps and 4K high-level video shoot. It also features Portrait lighting which reflects multiple lighting system and benefits for portraiture. So, these are the features for which a user has paid a hefty amount to enjoy. However, if you experience a severe problem in the expensive phone, then it becomes a matter of worry. Apple steadily attempts to expand the camera features on every next flagship handset, notably on the Plus variants. The company has adopted many new technologies for the camera set up, but sometimes it causes the camera to stop. The iPhone 8 users have found that while opening the camera app, a completely black screen appear which remains until the device is restarted. Some other problems of iPhone 8 and 8 Plus are blurry images, autofocus not working, and the camera stopped working. These problems are experienced in the rear sensor of the device. In this article, we have collected all possible methods which can solve your camera black screen problem. 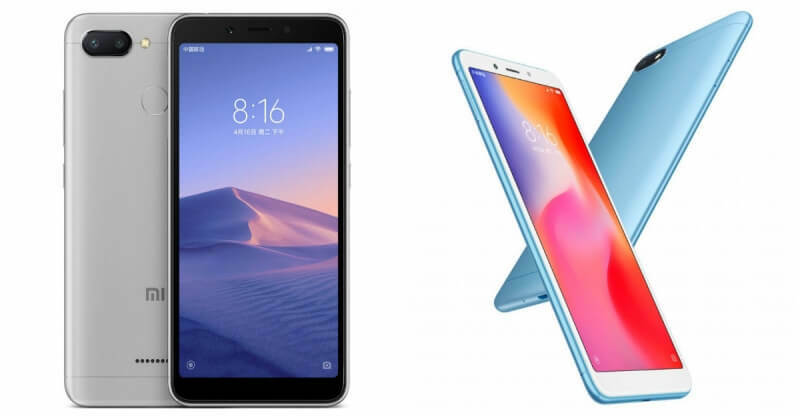 If you have any queries relating to any issues in your smartphone of other models, then you can contact Gadgetsay Forum. So, let’s know the solution of how to fix Apple iPhone 8 and iPhone 8 Plus camera issue. If you notice a black screen after opening the camera app or glitching problem, you have to force restart the phone. This method is also effective when autofocus not working. 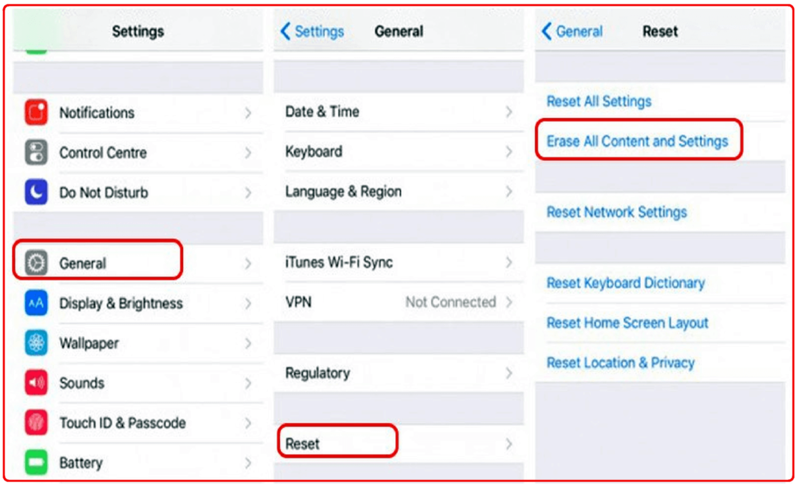 Follow the steps to force restart your iPhone. 1. Press and hold the power button until “slide to power off” appears on the display. 2. On the screen, swipe the red power button from left to right. 3. Restarting will be completed in 30 seconds so, wait till the device is on. 4. Now, press and hold the power button until you notice Apple logo on the display. 5. Release the power button and wait for your phone to switch back. You should always close the background apps when not in use. This might affect the performance of in-built apps like a camera. 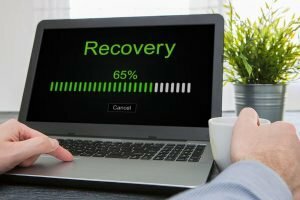 Follow these steps to close all apps running. 1. Double-press the Home button this lets you notice all the apps running apps in your smartphone. 2. 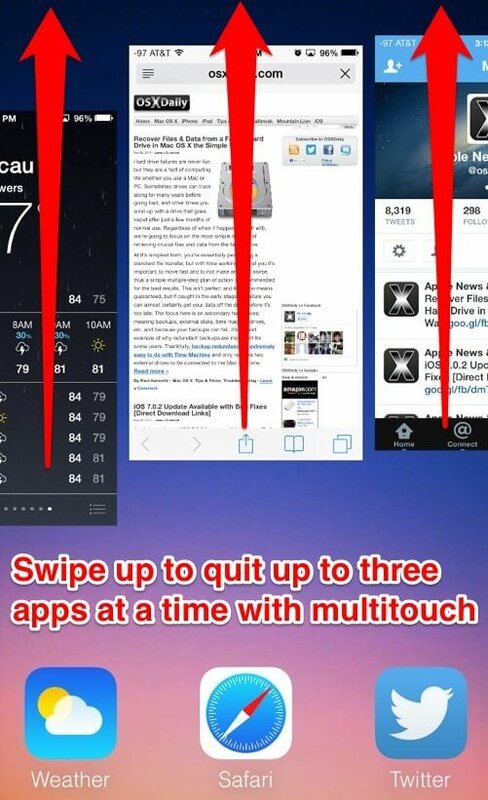 On the screen, swipe up on the apps to stop all of them. 3. Preview of your lock screen appears when all the apps are closed. 4. Now, open the camera app and check if it’s working. Apple has recently updated the iOS of iPhones which you can update. If you haven’t updated yet, then this might cause some major problem in the camera. The updates come with major bug fixes and other features which improves the performance of the device. If you like the current working app and don’t want to update, then the problem will never solve. So, the update is necessary to download. 4. If you find new updates available, click Install Now. 5. Wait for the update to complete, then open the camera app. 1. 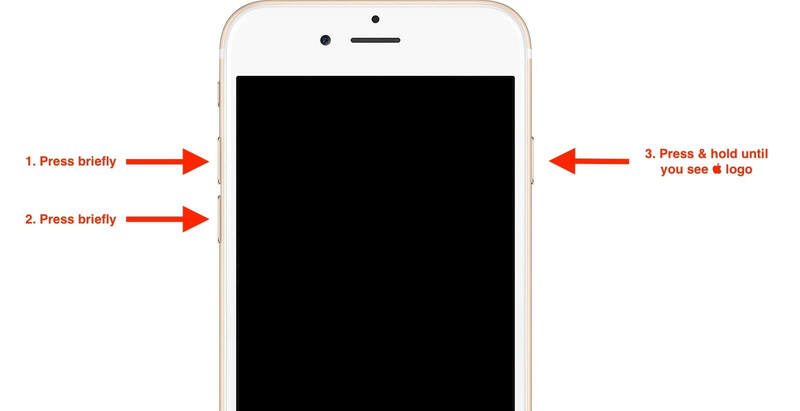 Link your iPhone to a PC Via a Lightning cable. 3. Tap the Phone button present on the upper left side of iTunes. 4. Select Check For Update. 5. Click Download and Install update. After purchasing the iPhone, you must have changed the camera settings which has caused it to behave in an uncanny way. So, you have to reset the settings to factory default setting. Follow these simple methods to Reset All Settings. 1. 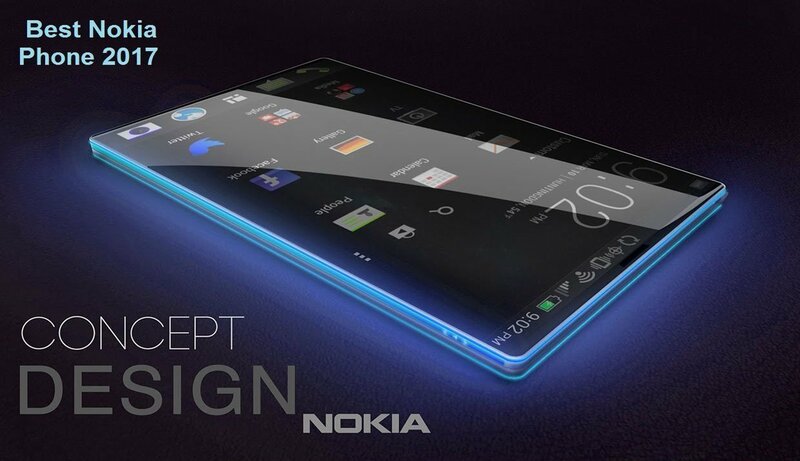 Navigate to the Home screen. 2. Click on the Settings app. 4. Find and select the Reset option. 5. Click on Reset All Settings. 7. Click on Reset All Settings again. 8. Your iPhone will restart after the reset is completed. DFU Restore is one of the most efficient methods used by company service centre and engineer. 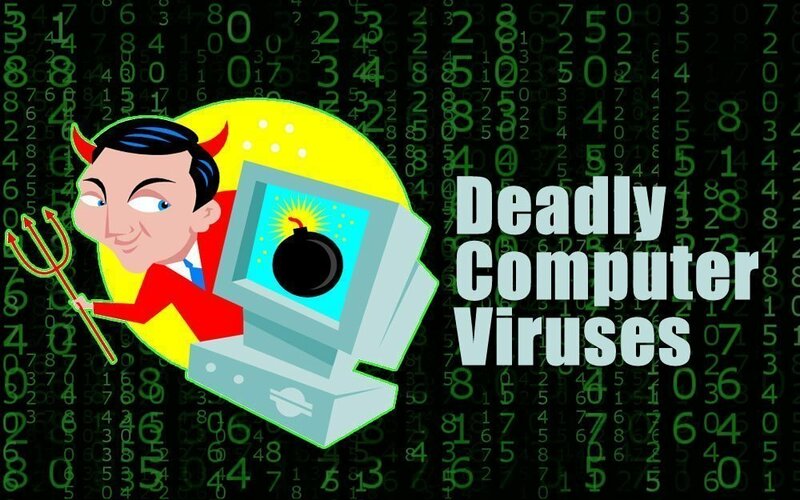 In this method, the computer is used to reload all the code and delete all the data of an iPhone which also covers the software and hardware drives. So, back up the data before executing this method. 1. Connect your iPhone into a USB port on your PC via lighting cable. 3. Press and hold the power and volume down button. 4. Now, release the Power Button. 5. 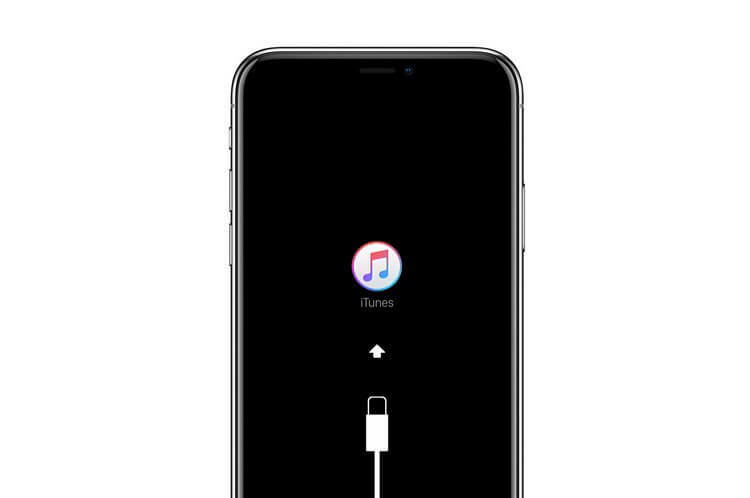 Release the volume down button when “iTunes has detected an iPhone in recovery mode” appears. 6. The iPhone screen will be completely blank if you have successfully entered DFU mode. 7. Restore your iPhone via iTunes. So, these were some possible solutions of How To Fix Apple iPhone 8 And iPhone 8 Plus Camera Issue. If none of the above function works, then contact Apple service centre. 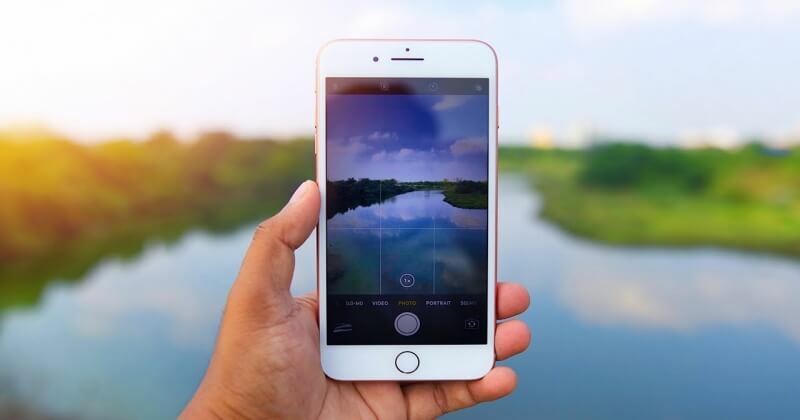 The camera problem could occur due to iPhone software crash, Camera app crash, physical harm to iPhone’s camera, or maybe a major software bug and rare error. You can also share this post with your friends who are facing the same problem.